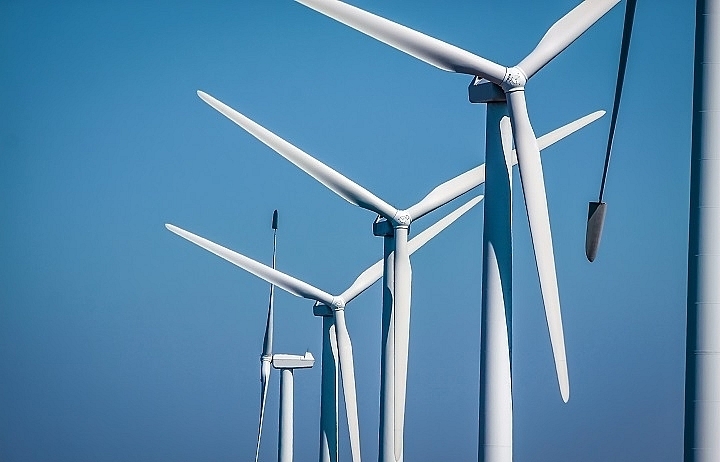 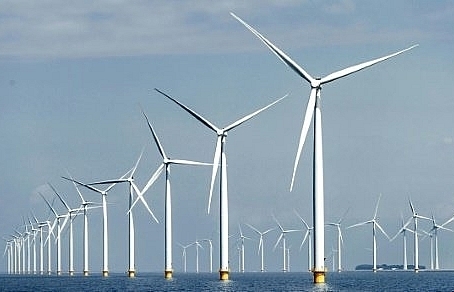 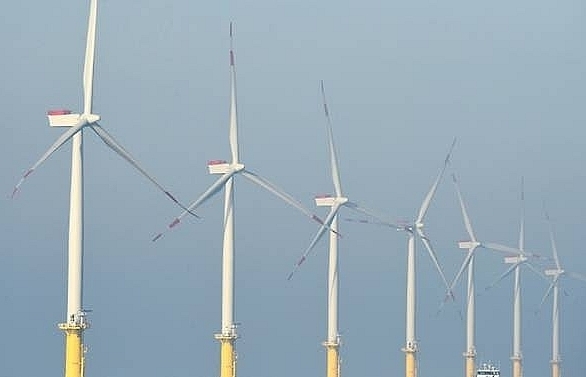 The Peoples Committee of the central province of Quang Tri has approved Huong Linh 3 Wind Power JSC to invest in a wind power plant project with total capital of VND1.53 trillion (US$65.8 million). 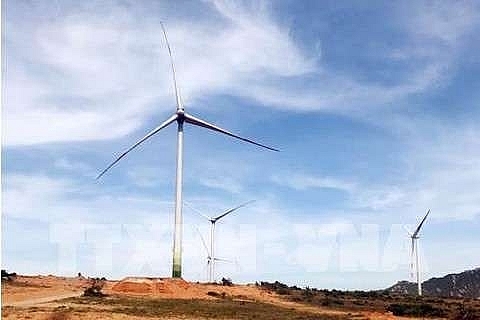 The plant, covering 8ha in Huong Hoa District, has nine wind turbins, with capacity of 3.3-3.4MW each. 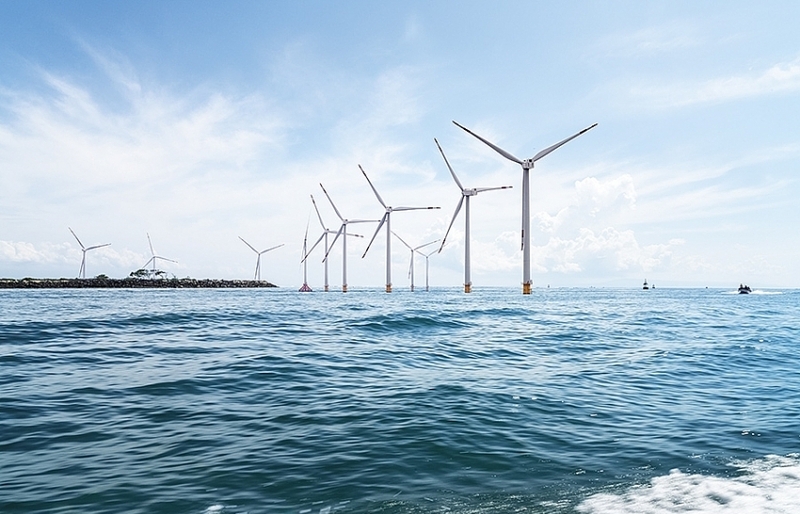 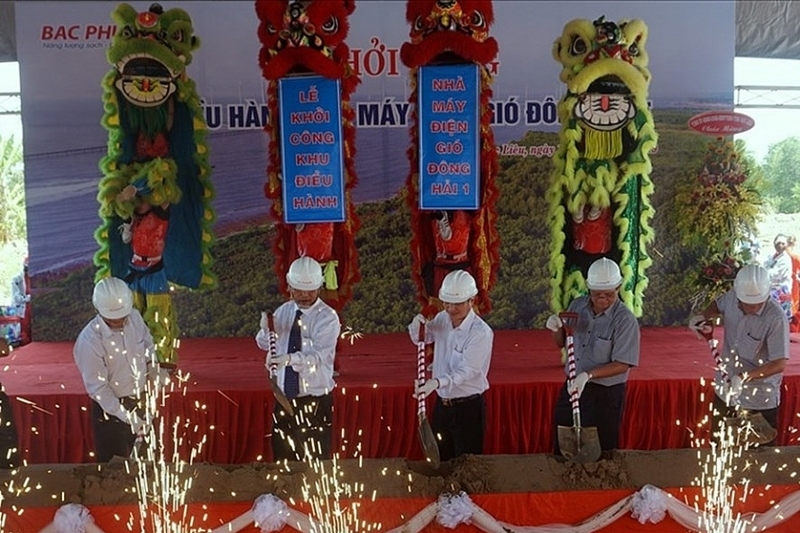 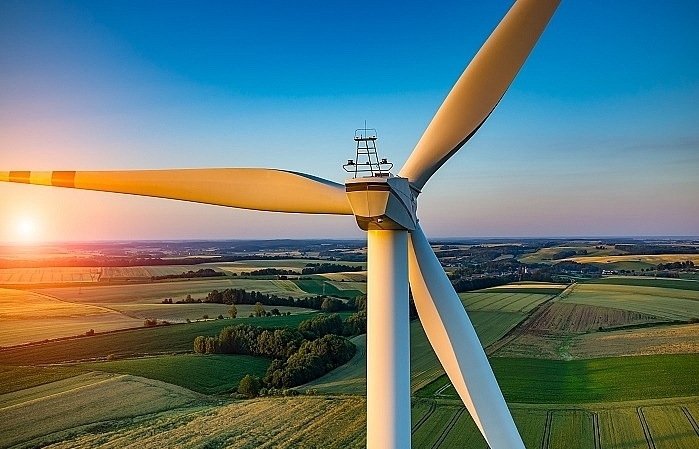 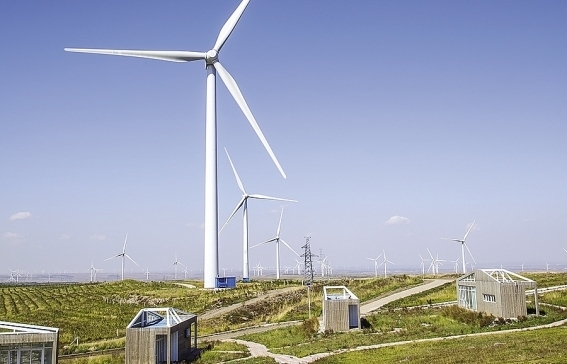 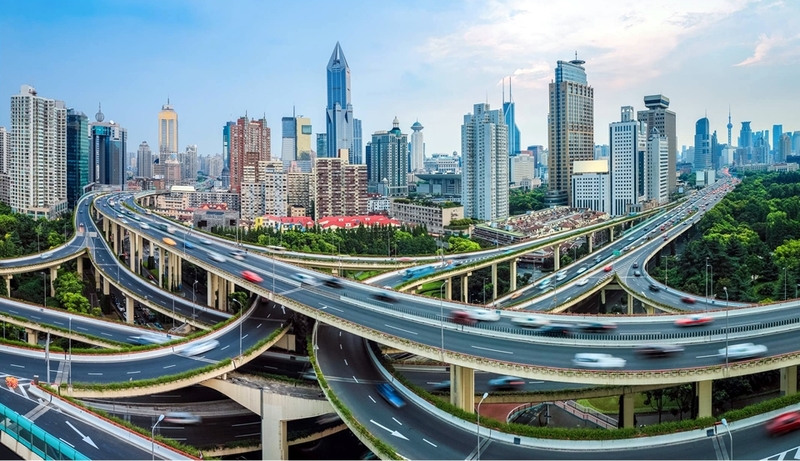 The projects include the construction of the Huong Phung 3 wind power plant in Huong Hoa District, while the Huong Phung wind power limited company plans to build the 30 MW facility on 9ha of land, with investment exceeding VND1.58 trillion.